SELF DEFENCE WITH KRAV MAGA – SEVEN DAYS CAMP ISRAEL 17-24 JUNE 2018. 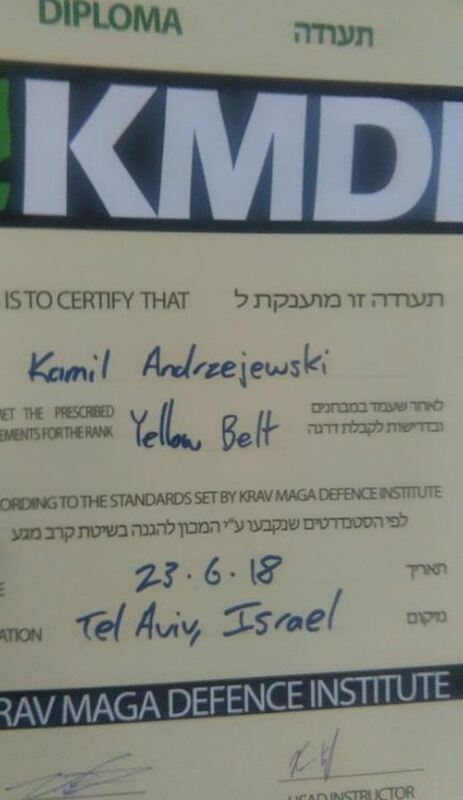 Krav Maga practitioners of all levels will be flying into Israel from across the globe to to participate in the Krav Maga Combat Training camp. 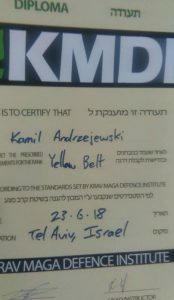 This Combat Camp as a unique experience to train with the top Krav Maga Experts including Ron Engelman, IDF commander and founder of Krav Maga Defence Institute. Training throughout the camp is held in different environments and locations including the beach, in water, in the forest. Kicks in the head, elbows and knees will be completely safe. Your body will learn the real distance. Health and safety are the most important. There are no elements of aggression during the classes. 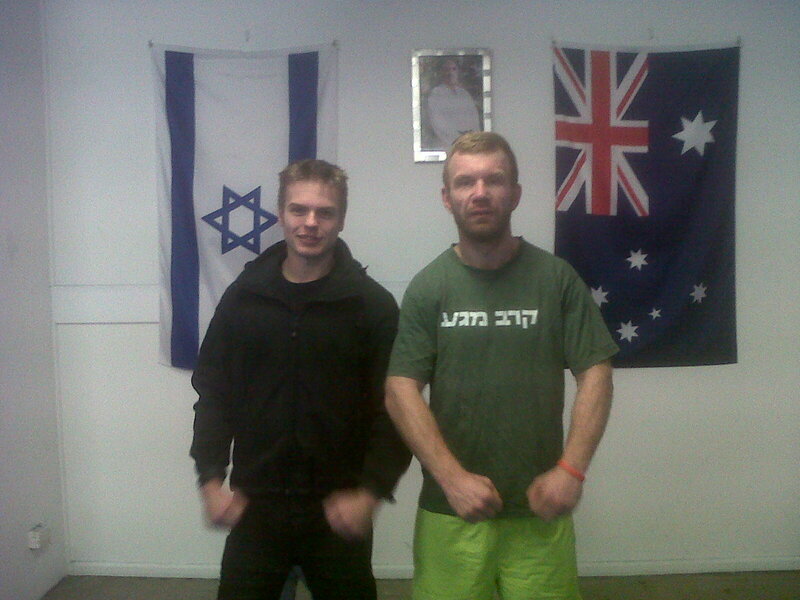 There is a nice self-defense course in the Krav Maga system, among others people in the group. We have a three-hour training program divided into two parts – educational and test. The test part involves trainee’s knowledge of issues that were previously discussed in the education part. After passing the test, you can print the certificate and attach it to the personal file of the trainee. The mentioned course is one of the few that is fully directed to civilian employees and persons responsible for ensuring safety: managers and managers. Characteristics of the situation involving the active shooter. What is it about, what is the motivation of the attacker and how it works. How to behave during such a situation. How to prepare for such event, what to include in crisis response plans. How to behave after the occurrence of such event. Potential threats to employees, drawing conclusions. The training will be run by a team of trainers, including two women – instructors certified by the Israeli army. Our team of instructors has developed a unique training in safety procedures and self-defense designed for every woman regardless of age, fitness and previous sport and life experience.The principles of cooperation with law enforcement are also described. Not everyone is aware that in such a situation, for an intervening policeman, everyone is a potential aggressor. scenario training in the stairwell, in limited space, as well as in the park, at the bus stop and in the city.